This grant will enable Emgage USA to conduct a board retreat and develop an annual operational plan to expand its civic engagement efforts nationwide. 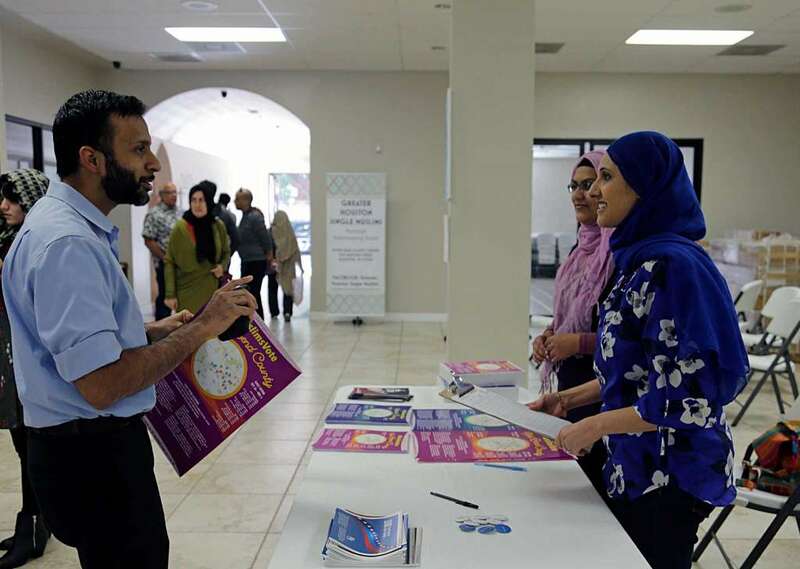 Emgage USA educates and mobilizes American Muslim communities to become a force for positive change and to build the next generation of civic leaders. It focuses on leadership development, voter engagement, and voter education to increase American Muslim civic participation.